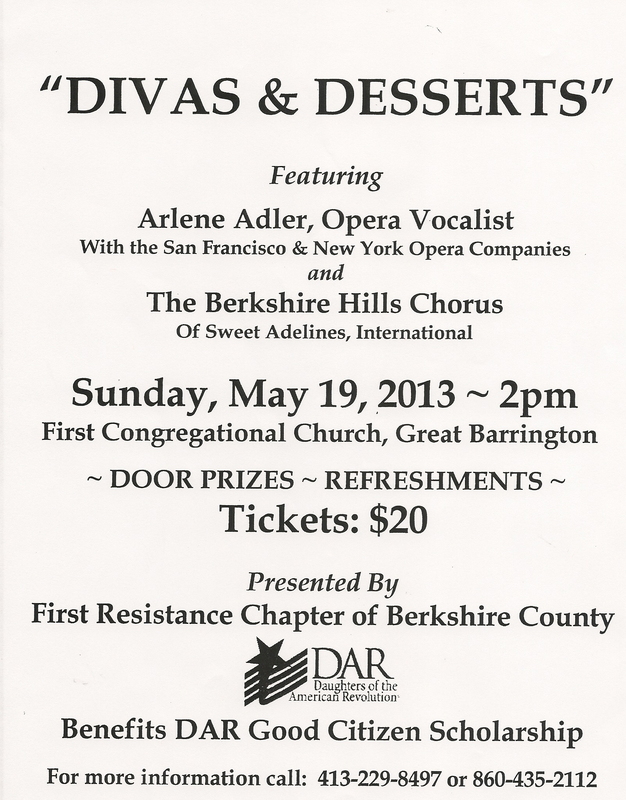 Come Join Us for Divas & Desserts on May 19th! Previous Post Membership Open House – April 2nd! I am interested in joining up with other local crafters like Berkshire divas and be notified of other local shows.